The power of vulnerability with Bach's St. Matthew Passion as a guideline. 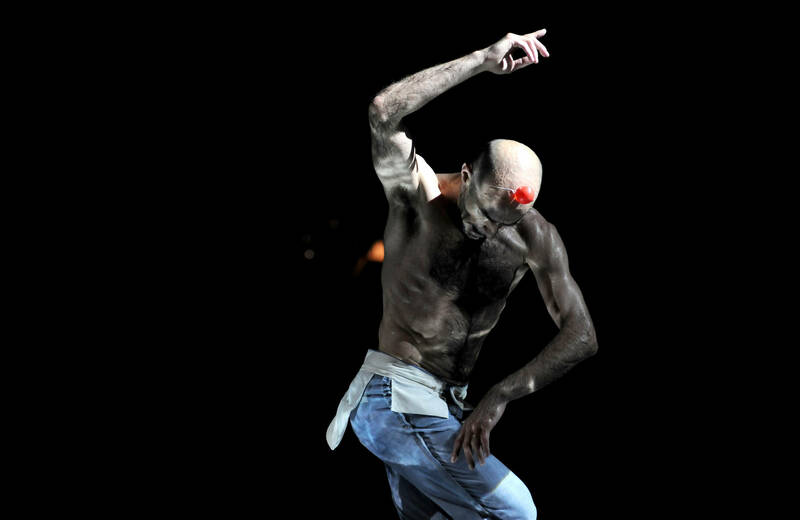 In the dialogue with Bach's St. Matthew Passion, adapted and performed live by composer and all-round musician Franck Krawczyk, a teeming dance concert unfolds between two men and between dance and music. Driven by seven necessities and seven different tempos, Emio Greco turns his body inside-out, transforming from a neighing stallion into an ignorant clown, from a stripper into a vulnerable Christ-figure. Accompanied by the firm sounds of the piano and the melancholic timbres of the accordion, suffering, sensuality, self-sacrifice and self-reflection are revealed in the body of a single dancer. Bach's Passion, rethought from the individual point of view, from the idea that there's one thing that concerns every individual and the whole world at once.